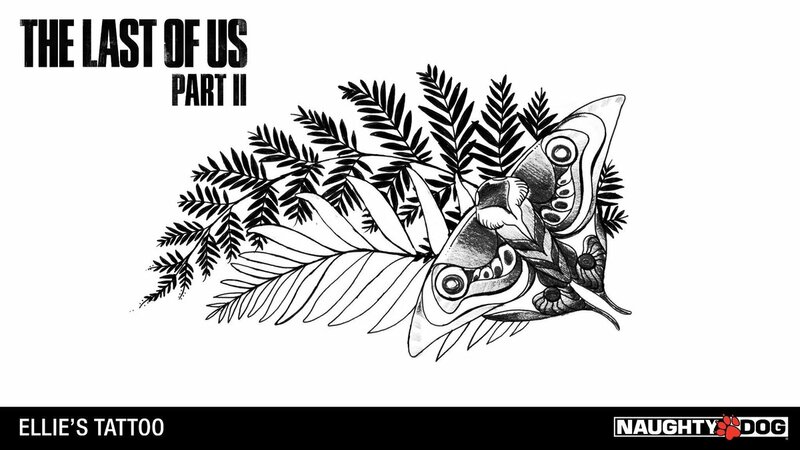 Everyone loved the first trailer from Naughty Dog‘s The Last of Us Part II and the one thing that caught everyone’s attention is Ellie’s tattoo. Naughty Dog explains how it was created and added to the game. Ellie’s tattoo was created by artist Natalie Hall, who was also the hand model for Ellie as she plays the guitar in the video above. Hall went through an intense, brand-new hand scanning process for the game, according to creative director, Neil Druckmann. 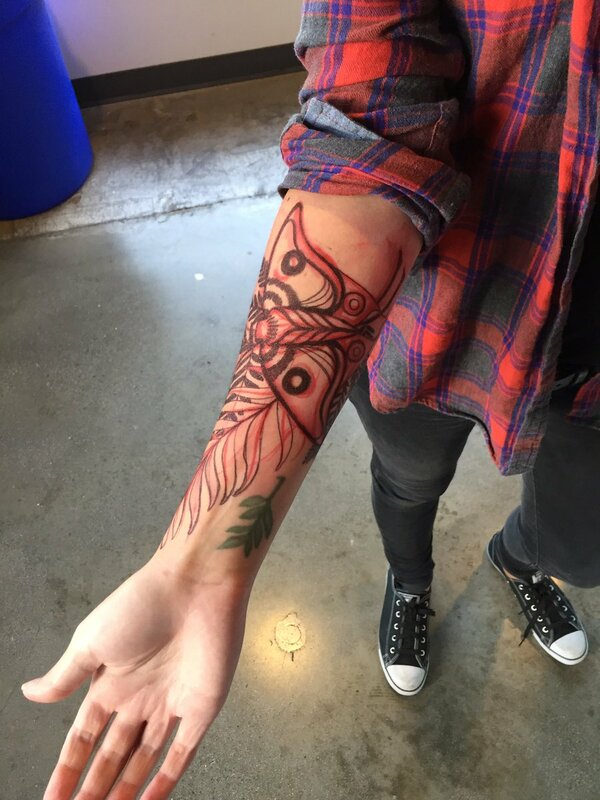 A look at the “sharpie test” for Ellie’s tattoo on Naughty Dog’s UI Artist, designer and illustrator, Alexandria Neonakis arm (see the image in gallery below). 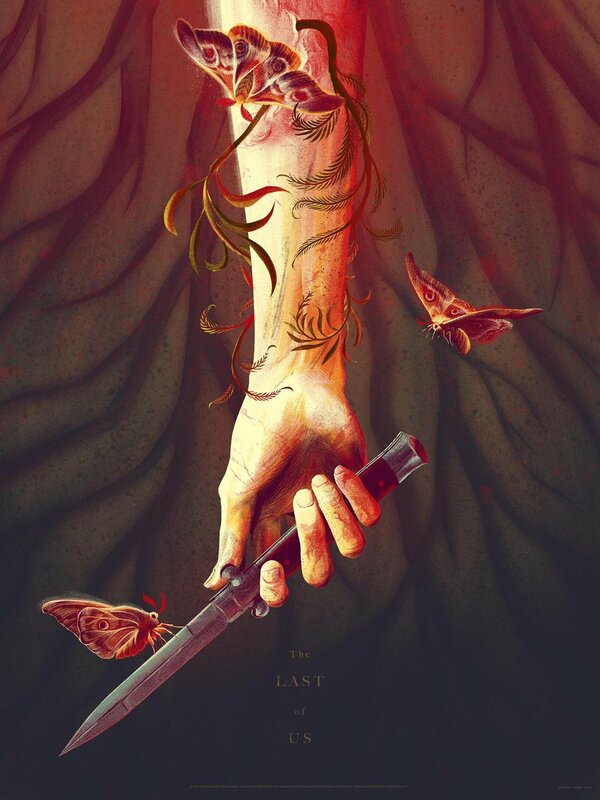 Additionally, we also got a look at Kevin Tong and Mondo’s The Last of Us Part II-inspired poster “Outbreak Day” and Ellie’s Tattoo art work. 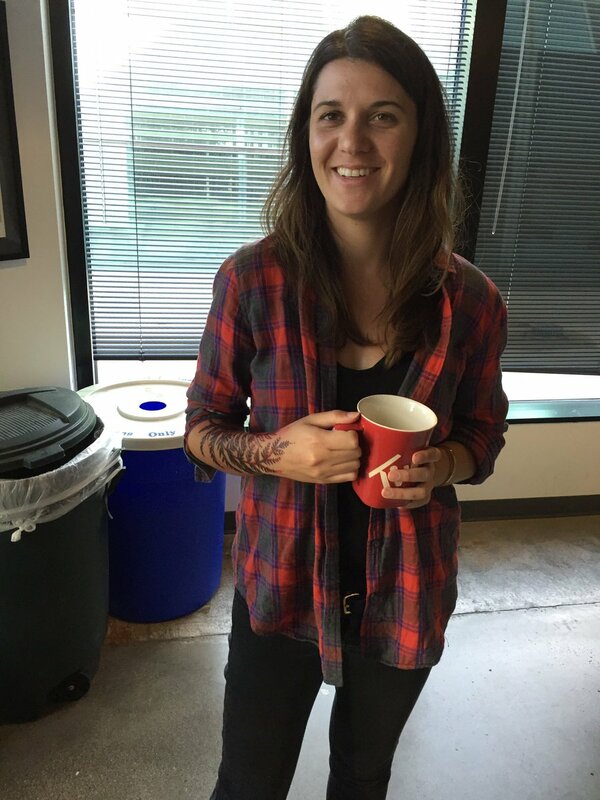 Naughty Dog is yet to reveal how Ellie got the tattoo and more from the game, we will keep you posted, stay tuned! The Last of Us Part II will take place about five years after the first game, players will play as 19 year old, Ellie. The development of the game started in 2014, Troy Baker and Ashley Johnson will reprise their roles as Joel and Ellie, respectively. Gustavo Santaolalla will return to compose and perform the score for the sequel. The game’s story is written by Neil Druckmann and Halley Gross.